Angela Hunte has confirmed the details for her debut album. The American singer/songwriter christened her first studio collection “R.A.W.” and will release it on September 22 via Therapist Music / The Hunte Group. Among the producers Hunte has collaborated with throughout her career are Future Cut, RedOne, Salaam Remi, Fredro, Arnthor Birgisson, Soulshock, Jim Jonsin, Supa Dups, Diplo, Ariel Rechtshaid, Syience, Jack Splash, Al Shux, Jerry Duplessis, Cory Rooney, Swizz Beatz, and Bloodshy & Avant. See the tracklisting for “R.A.W.” below. Angela Hunte is an American singer, songwriter, and record producer. She is responsible for co-penning hit singles performed by Alicia Keys (“Empire State of Mind”), Britney Spears (“Do Something”), Danity Kane (“Show Stopper”), Melanie Fiona (“Bang Bang”), and Misteeq (“Can’t Get it Back”). Her extensive resume boasts further works with Melissa Etheridge (“Do it Again”), Tamar Braxton (“One on One Fun”), Mutya Buena (“B Boy Baby”), Cheri Dennis (“Waiting”), and Javine Hylton (“Let Me Go”). Amongst the top producers Hunte has collaborated with are Future Cut, RedOne, Soulshock, Fredro, Arnthor Birgisson, Jim Jonsin, Supa Dups, Diplo, Ariel Rechtshaid, Syience, Jack Splash, Salaam Remi, and Al Shux. She has also teamed up with fellow songwriters including Kerrie Thomas-Armstrong, Janet Sewell, Michelle Escoffery, Shamora Crawford, Kristal Oliver, Michelle Bell, Jin Jin, LaShawn Daniels, and Claude Kelly. Her singles “Party Done” and “Mon Bon Ami” are now available for download via iTunes in partnership with The HUNTED Group and Therapist Music. Hope you enjoy the following playlist dedicated to Angela Hunte’s work! Jennifer Hudson has unwrapped the official artwork for her upcoming third studio album online. 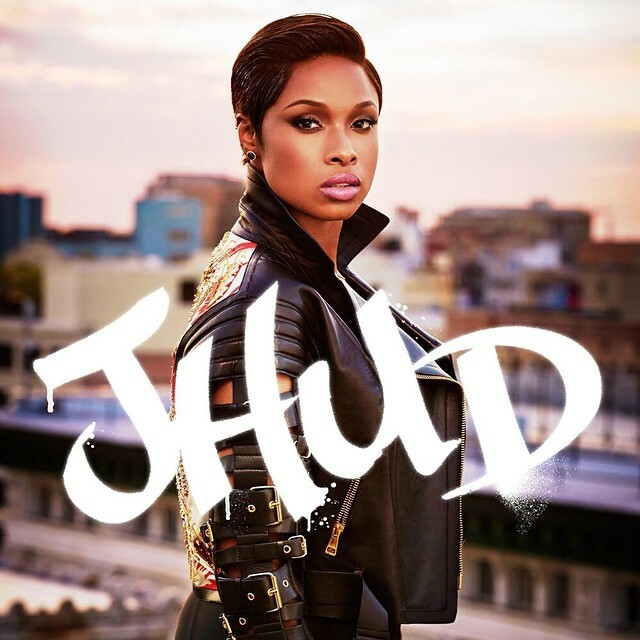 The R&B singer/songwriter is scheduled to release “JHUD” on September 23 via Sony Music Entertainment / RCA Records. Current single “Walk it Out” – written by Hudson along with Lyrica Anderson, Chris Godbey, Jacob Luttrell, Michael Tompkins, James Washington, Jerome Harmon and Timothy Mosley – is now available for download via iTunes. The follow-up to 2011’s “I Remember Me” boasts further contributions from Pharrell Williams, Salaam Remi, Raphael Saadiq, Nadir “RedOne” Khayat, Angela Hunte, and Jerry “Wonda” Duplessis. In related news, Hudson provided guest vocals on the track “Go All Night” by British electronic music production duo Gorgon City. The track – which was co-written by Canadian singer/songwriter Kiesza – is lifted from the group’s debut album, “Sirens,” out on October 6 via Black Butter Records in partnership with Virgin EMI Records. 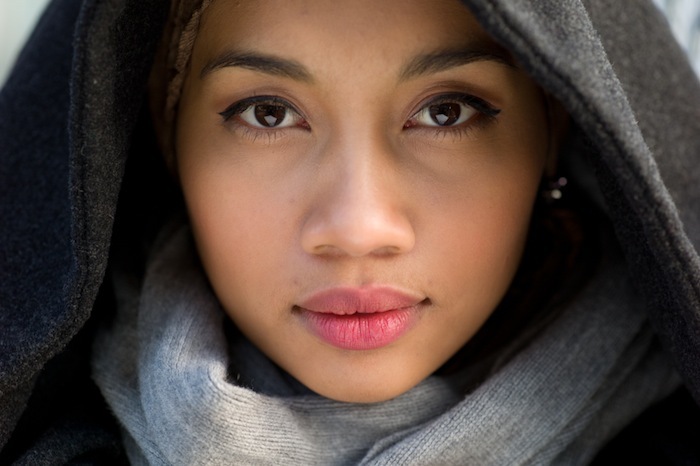 Yuna has premiered the music video for her new single online. “Come Back” is lifted from the Malaysian singer/songwriter’s latest album, “Nocturnal,” out now via Universal Recordings imprint Verve Music Group. The track was produced by Chris Braide, whose recent credits include Sia’s “Big Girls Cry” [Monkey Puzzle Records], Paloma Faith’s “Impossible Heart” [RCA Records] and Lea Michele’s “You’re Mine” [Columbia Records]. Yuna is currently recording her next studio album, which is expected to be released either later this year or early 2015. Among the hitmakers backing the “Lullabies” star on the highly-anticipated project are Angela Hunte (Elle Varner, Sevyn Streeter), DJ Premier (Mack Wilds, Laura Izibor) and Just Blaze (Mariah Carey, LeToya Luckett). Watch the Adam Patch-directed clip for “Come Back” below. Claudette Ortiz has unveiled her new single online. 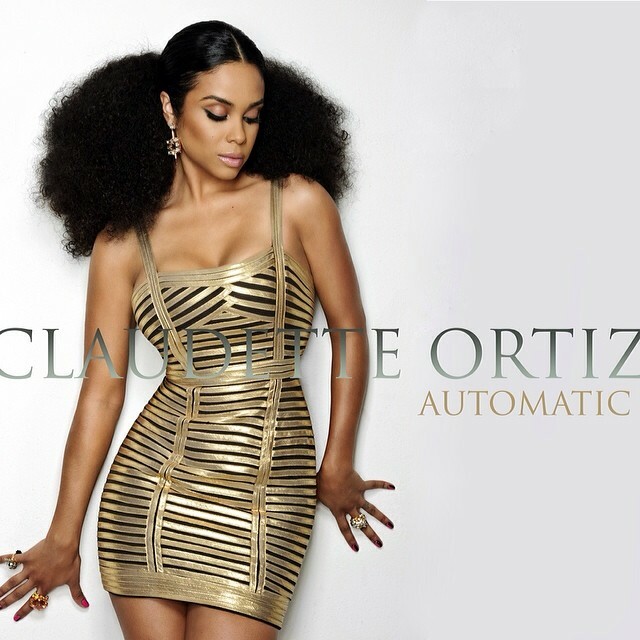 “Automatic” marks the first promotional single from the singer/songwriter’s upcoming as-yet-untitled debut album. The track was co-written by Jeremiah “Sickpen” Bethea, whose resume includes works for Mario [Beluga Heights Records], Akon [Republic Records], Nicki Minaj [Young Money Records] and Usher [RCA Records]. Production duties were handled by Jerry “Wonda” Duplessis, who is also responsible for Mali Music’s “Beautiful” [RCA Records], Tank’s “Dance with Me” [Atlantic Records] and Mary J. Blige’s “I Want You” [Epic Records]. Claudette Ortiz’s highly-anticipated debut collection is expected to boast further productions and songwriting contributions from Rodney “Darkchild” Jerkins, Angela Hunte, Christopher “Tricky” Stewart, and Arden “Keyz” Altino. Jennifer Hudson has unveiled the title for her upcoming third album. 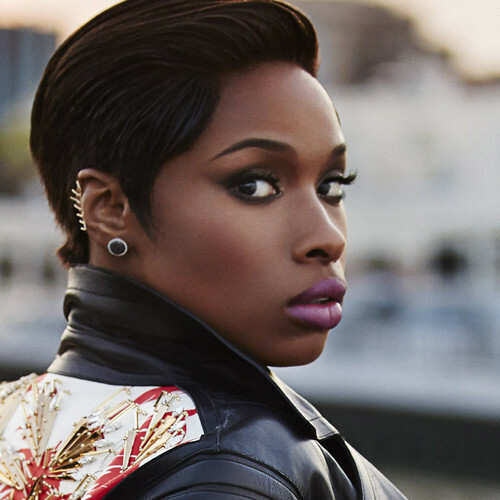 The singer/songwriter christened her new collection “JHUD” and will release it later this year via Sony Music Entertainment / RCA Records. New single “Walk It Out” – written by Hudson along with Lyrica Anderson, Chris Godbey, Jacob Luttrell, Michael Tompkins, James Washington, Jerome Harmon and Timothy Mosley – is now available for download via iTunes. Among the other musicians backing the “Spotlight” star on the highly-anticipated LP are Salaam Remi, Angela Hunte, Jerry “Wonda” Duplessis, Leon “RoccStar” Youngblood, Raphael Saadiq, Pharrell Williams, and The Underdogs.